Though it has been six years since we were last graced with their partnership, we can finally find Joy in the return of psychedelic rock collaborators Ty Segall and White Fence (Tim Presley). For now, all we have is the first taste of their second joint album (“Joy” is out next month) with “Good Boy,” a track easily reminiscent of a deepcut pulled from the 1960s. After their last joint venture, 2012’s “Hair,” it seemed as though the two could do no wrong — and if “Good Boy” is any indication of what listeners can expect for the rest of their forthcoming album, history is sure to repeat itself. Clocking in at barely two minutes, “Good Boy” is layered with instrumentals that are dynamic enough to carry the song without vocals, but would surely be remiss without the cooing harmonies of Segall and Presley. Anyone who was a fan of “Freedom’s Goblin” — Segall’s latest album released just earlier this year — should find it easy to appreciate the experimental sound “Good Boy” quietly radiates. And with a nosedive guitar solo to close out lyrics like, “We see oceans baby blue,” it would be otherwise difficult to ignore the track to begin with. 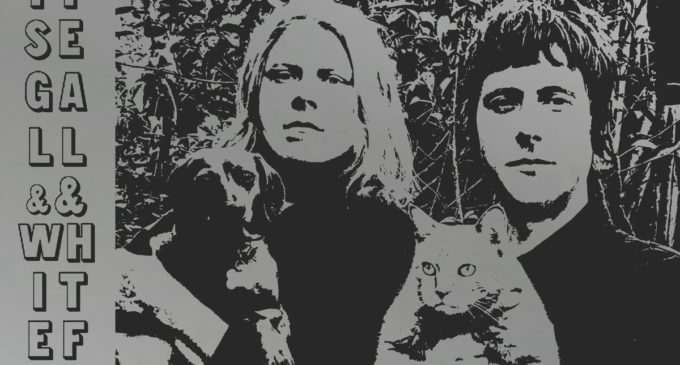 Given the track and its accompanying album’s artwork of Segall with his dog and Presley with his cat, it would be nothing less than fitting to call it the work of two Good Boys.